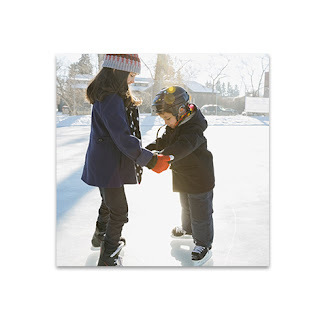 CVS Photo is offering a FREE 8×10 Photo Print with the coupon code: VALPRINT at checkout. Choose free in store pick up to avoid shipping costs. Go HERE to order yours.